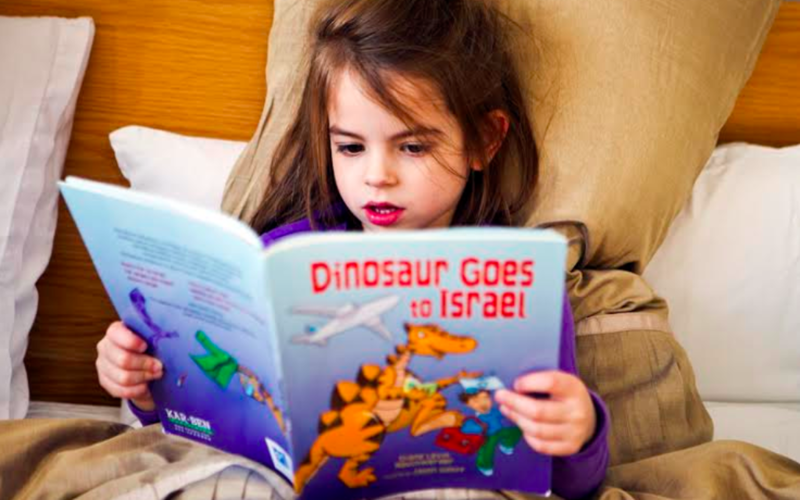 Jewish parents in the UK will soon be able to subscribe to PJ Library, a project which distributes Jewish children’s’ books for free. The scheme is the brainchild of Jewish-American property tycoon and philanthropist Harold Grindspoon. It sends one book every month to the child of a Jewish family. Harold recently visited London with his daughter-in-law Winnie Sandler Grinspoon, who is President of the Harold Grinspoon Foundation. They went to Sinai Jewish Primary School to share PJ Library books with the children. The books are curated for kids up to 8 years of age by a committee of Jewish educators from Orthodox and Progressive backgrounds and contain illustrated stories based on customs and traditions of the Jewish faith. The stories portray values like respect for others, gratitude, taking care of the earth, and performing acts of kindness – each a universal value rooted in Jewish tradition. Others are poignant modern parables touching on race and immigration. PJ Library’s director in the UK, Lauren Hamburger, told the Jewish News how Harold came up with the idea. “Harold was inspired to start PJ Library whilst driving with the radio on. He heard about Dolly Parton’s Imagination Library, a scheme to improve childhood literacy. This inspired him to do something similar for Jewish families,” she says. 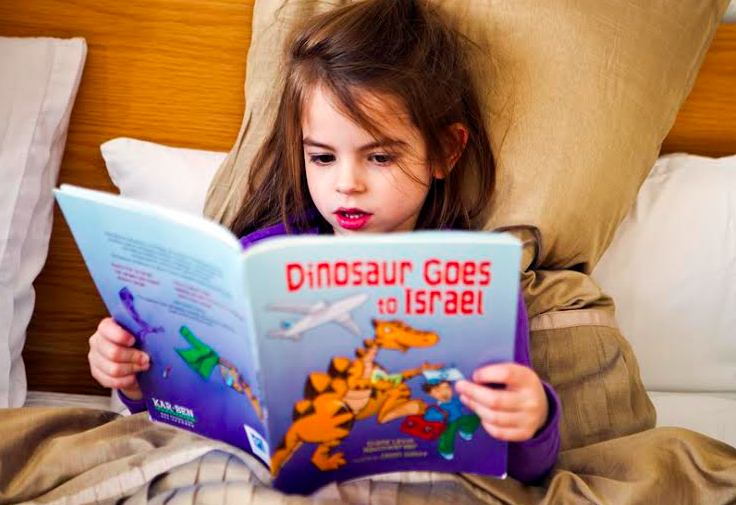 PJ Libraries started off in the US delivering selected books to a few hundred Jewish families. Now they send out 180,000 each month. Lauren is hopeful that, as in the US, PJ Library will help Jewish families to reconnect with their faith. “We did a survey last year,” she says. PJ Library has its launch party on 1 February 2015 at the Arts Depot, North Finchley.